Phone consultations are useful for advice on behaviour problems & distance is no limit. 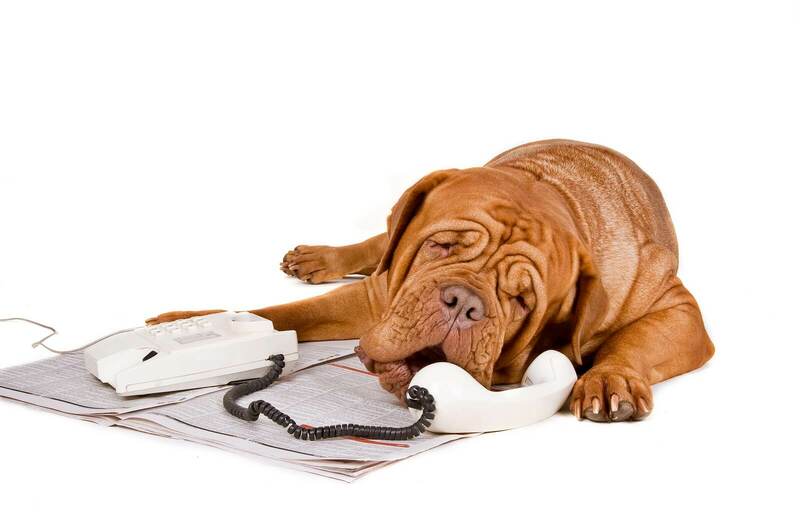 One of the common issues for a phone consultation is toileting issues (dog or cat). but other behaviour problems can be discussed. For serious behaviour problems we refer you on to someone who can do a house call or a veterinary behaviourist who can see you in their practice. Once a phone consultation is booked we send you out a questionnaire (approx 5 pages) to obtain a history. This must be returned to us (post or via email) before we can book the date & time for the consultation. Once I have received the history back I will email or call you to arrange a day & time. The first part of the consultation is usually 40-50 minutes. Followed by the follow up of 10-20 minutes (1 hour on average in total). I just wanted to thank you for the telephone consultation yesterday. You had some wonderful ideas and practical advice on helping to resolve my dogs anxiety issues, on preparing my dog for my first child and teaching my dog good eating and toileting habits. I look forward to giving you an update (hopefully all positive) and feel confident knowing I can contact you in the meantime if my dog reverts back to any undesirable behaviours. I highly recommend the telephone consultation to anyone needing support in managing any dog behavioural issues. Jill and Ringo I just wanted to thank you for the telephone consultation yesterday. You had some wonderful ideas and practical advice on helping to resolve my dogs anxiety issues, on preparing my dog for my first child and teaching my dog good eating and toileting habits. I look forward to giving you an update (hopefully all positive) and feel confident knowing I can contact you in the meantime if my dog reverts back to any undesirable behaviours. 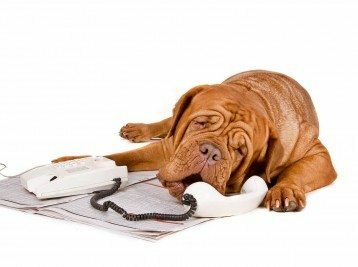 I highly recommend the telephone consultation to anyone needing support in managing any dog behavioural issues.